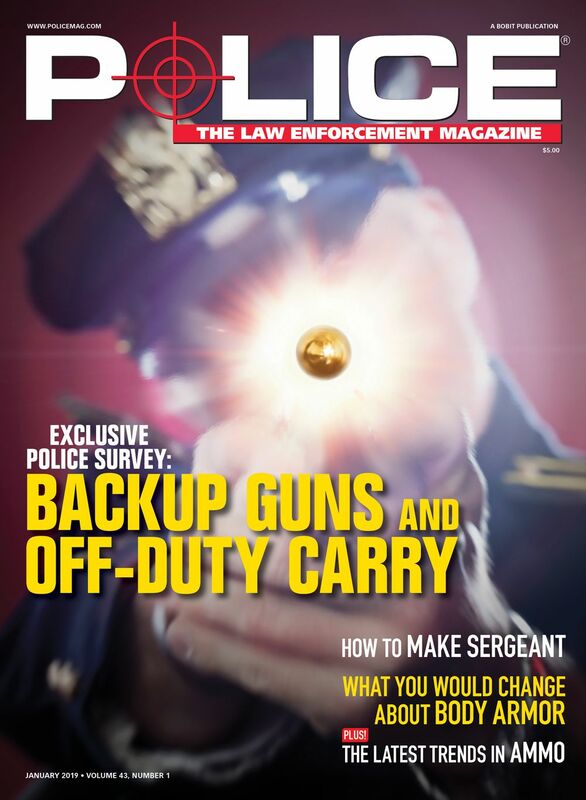 In response to requests from law enforcement users of the Arbitrator Body Worn Camera (BWC), Panasonic has re-engineered the system from the inside out and even tweaked its evidence management software. Greg Peratt, Panasonic's director of evidence management, says the company identified three aspects of the Arbitrator BWC that it wanted to improve in its third-generation (Mark III) version of the BWC, including extended battery life, increased durability, and enhanced compatibility with other Panasonic evidence capture systems such as in-car video and surveillance cameras. "The number one concern with the Mark II was battery life," Peratt says of the previous generation Arbitrator BWC. Some agencies using the Mark II were shutting off features such as pre-event recording to try to milk more operating time out of the system. To solve this problem, Peratt says the evidence management team at Panasonic brought in some of the company's top battery engineers and portable electronic device designers. Panasonic is one of the world's leading battery manufacturers. "So we went to the battery division and asked them to produce the highest capacity battery in the smallest compartment possible," Peratt explains. In addition, the electronics inside the BWC were re-engineered to minimize power drain. The combination of the new battery and the re-engineered electronics gives the new Mark III system a battery life of 12 hours or more in standard configuration, which includes pre-event recording and Bluetooth triggering. The new Panasonic BWC can be set up to automatically begin recording when the lightbar on the wearer's vehicle is activated, when the wearer's vehicle experiences a certain amount of G-force, when the vehicle's weapons lock is released, and under other conditions. Peratt says customers also want more rugged body cameras. "The problem is that if the camera breaks on duty it will probably break in a situation, and then you don't have video of the incident. Trying to explain that to the public can cause or increase controversy," he explains. To make its BWC more rugged, Panasonic turned to some of the top experts in the field, the engineers who work on the Toughbook team. The result is that the new Arbitrator BWC Mark III is one of the most rugged body cameras on the market. It's rated IP67, which means it is dust tight and can be immersed in up to 1 meter of water for up to 30 minutes. 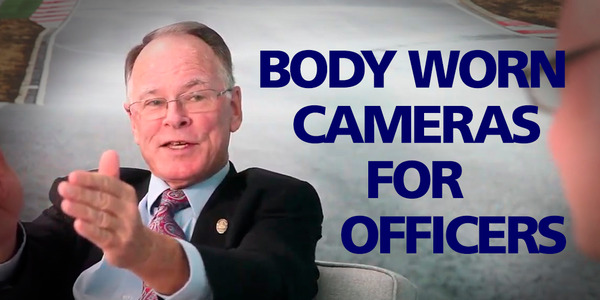 In addition, the new body camera is MIL-STD-810G compliant, which means it can survive extremes of heat and cold and has passed the six-foot drop test. The final major customer request that the BWC Mark III needed to meet, according to Peratt, was to make the Unified Evidence Management Software more compatible with other Panasonic surveillance tools. It was already compatible, he says, "but it wasn't as seamless as we wanted it to be." 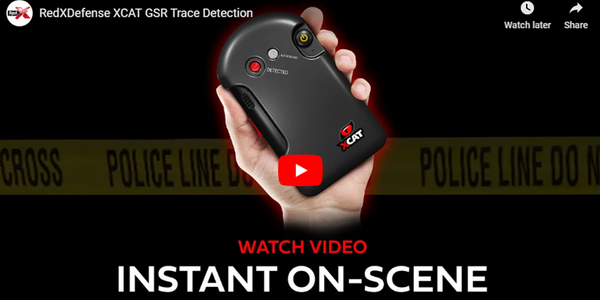 The software is now easier to use, and the process of combining evidence from Panasonic body-worn cameras, surveillance systems, and in-car cameras in the same file is now streamlined. 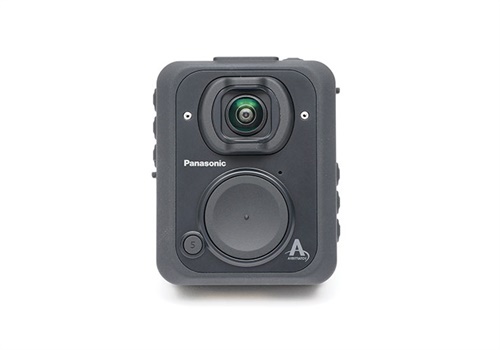 Peratt believes the new Panasonic Arbitrator BWC Mark III body camera will offer users an improved experience over the previous version. "We listened to our customers and now I think we really have a true home run product," he says. 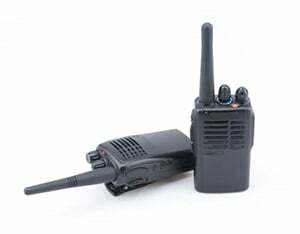 The new Arbitrator BWC Mark III is now available in the primary configuration. The secondary (point of view) camera will be available in June.